We were given the opportunity upgrade the EDIF Chrome App for the US Market. 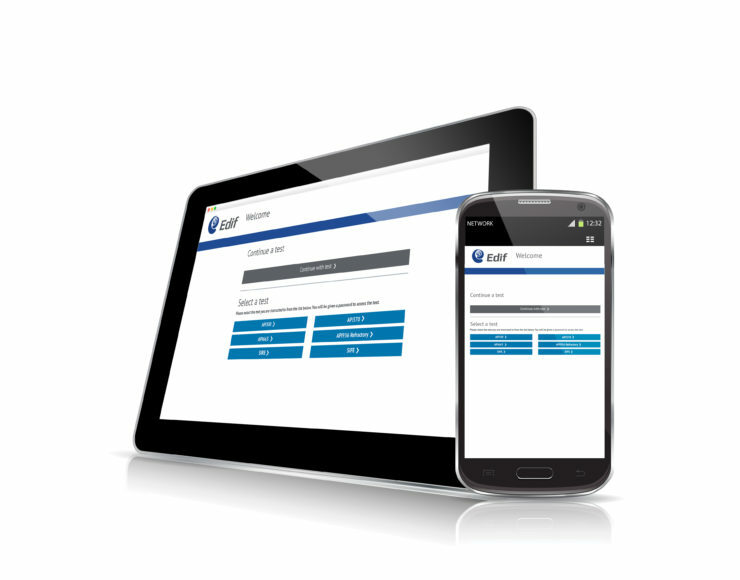 The brief was to rebrand and improve the Matthews Training Mock Exam App to be used EDIF NDE. We added three new API courses which are used by the training centre in Houston, USA. The app runs on Microsoft Surface Pros. The API training courses are designed to used by delegates, who work in the oil industry, to pass exams in engineering inspection. Each of the three courses, within the app, consists of several question sets which are accessed on the Surface Pro. The question format is multiple choice. One question is displayed at a time and the delegate selects the correct answer by simply tapping on the answer. The delegates work through one question set at a time. Once they have completed a question set they submitting the answers via the “Submit” button. Then all of the delegate answers are displayed in the section summary. Then course tutors and users went through the answers discussing any problem questions. As well as giving the delegates the knowledge required to pass their exam, they also gained valuable experience of using a computer to work through multiple choice questions. This gives the delegate technical confidence when taking the API exams which have to be taken in digital format. We can easily update the question set can be by uploading any updates by csv file. The training course was considered to be a great success by both the tutors and delegates. The app was easy to use and was beneficial for tutor and candidate alike. We are looking forward to adding another API Course to the course soon.